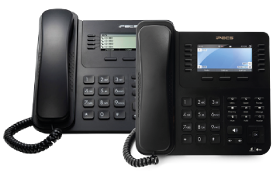 Promote your business, to your target audience, through your telephone system! Our On Hold Marketing Solutions are of the highest standard. Offering quality production tailored to your needs. 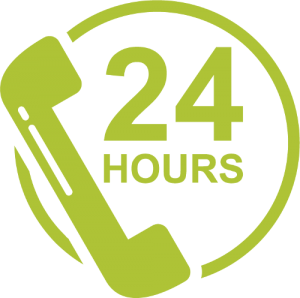 By adding out of hours voicing to your phone system, you can avoid lost sales by providing callers with key information. Improve caller satisfaction levels and reduce administration costs with with effective Auto Attendant voicing. What is On Hold Marketing? On Hold Marketing is a business message service with a difference, using the free air time generated by your existing telephone lines when clients are placed on hold. 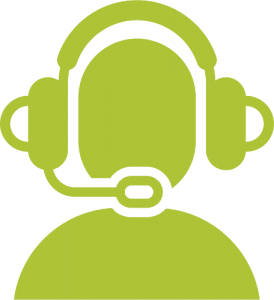 On Hold Marketing broadcasts are professionally recorded “ear catching” audio productions specifically created to inform your customers about your special offers, current campaigns or promotions. So whether you are looking to reinforce current campaigns, raise product or service awareness or simply increase sales – On Hold Marketing is a flexible and cost effective must-have solution for your business! 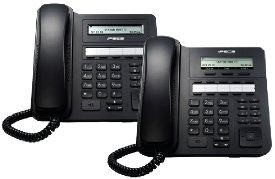 Depending on your existing telephone system capability, On Hold Marketing broadcasts can simply be uploaded by an engineers directly onto your system, alternatively we can provide you with a specific telephone system mp3 player – pre loaded with your bespoke On Hold Marketing message – which simply attaches to your system and is activated automatically when a caller is placed on hold. To complement our On Hold Marketing broadcasts – why not consider creating the right impression by professionally recorded auto attendant recordings, day messages and out of hour’s messages. Create the right impression with your business! Some businesses have one clear message or product and service offering. Others have seasonal offerings, product upgrades and constantly changing offers. 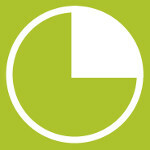 With that in mind, our On Hold Marketing can be tailored to your individual requirements. Broadcasts can be ordered on a one-off basis, alternatively there are a number of flexible monthly payment packages which enable customers to spread the cost and benefit from regular updates. Ask us about our On Hold Marketing products and see which package suits your needs or budget. Book in a free consultative visit today! 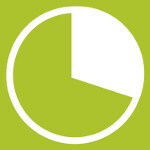 Businesses put 70% of callers on hold on a daily basis! 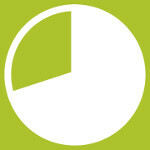 30% of customers make purchases after hearing about it on hold! 30 seconds is the average time a caller is put on hold for! 75% of callers met with silence hang up within 30 seconds. Improve caller satisfaction levels and reduce administration costs with with effective Auto Attendant voicing. 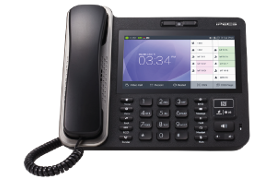 This allows customers to easily understand how to route their calls to the correct person or department at the press of a button.